A study published in the journal Nicotine & Tobacco Research last week on the 27th of February, indicated that places with harsh tobacco laws, tend to also have lower vaping rates. Researchers from New York University found that states with higher cigarette taxes and anti-tobacco regulations, had fewer vapers. Therefore, claim the researchers, along with reducing smoking rates, such regulations seem to be also affecting vaping rates. However, whilst identifying a correlation between tobacco laws and vaping rates, the researchers did not identify a cause. Reduced vaping rates are not a good sign unless accompanied by low smoking rates, quite the contrary. “Our research adds to the understanding of the geographic and sociodemographic factors underlying e-cigarette use within the existing tobacco control environment,” said lead author and postdoctoral fellow in the NYU School of Medicine Dr. Omar El-Shahawy. “Several decades of research on traditional cigarettes guided the existing tobacco control environment. E-cigarettes are relatively new and constantly evolving, which makes the [U.S. Food and Drug Administration’s] task in regulating them very challenging,” added El-Shahawy. Variations in e-cigarette use were observed by region and state. Western and southern states tended to have higher rates of vaping, while eastern states tended to have lower ones. Current e-cigarette use was measured to be highest in Oklahoma at 10.3% and lowest in Delaware at 2.7%. Current smoking rates were observed to be highest in West Virginia at 26.1% and lowest in Utah at 10.7%. In places where e-cig regulations were milder 73% smokers quit successfully, as opposed to 32% in Canada and Australia were regulations were harsher. However, many public health experts are more concerned with smoking rates than vaping rates. Scientific research keeps indicating that e-cigarettes are significantly safer than regular cigarettes, and the most effective smoking cessation tools to date. Therefore, reduced vaping rates are not a good sign unless accompanied by low smoking rates, quite the contrary. On a different note, a study published in the same journal last year, and perhaps more relevant to public health, pointed out how stringent vaping regulations have a negative effect on smoking cessation rates. This research found that the effectiveness of vaping devices for smoking cessation, is greatly affected by the regulations imposed on the products. The researchers looked at the respondents’ cessation attempts, tools used, and the periods of successful abstinence. 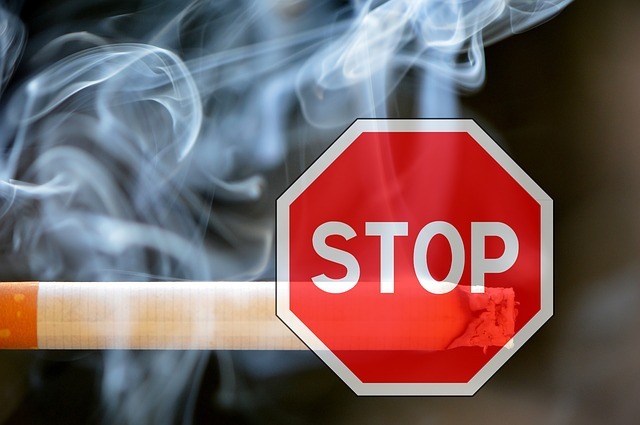 The data collected indicated that in the US and the UK, where the regulations where milder 73% quit successfully, as opposed to 32% in Canada and Australia.